My name is Svetlana kutuzova, i am the owner of the cattery of Persian Cats "Starbabies"
I live at the south part of Ukraine in Crimea Sevastopol city.I adore all cats, but my heart is given to persian cats. 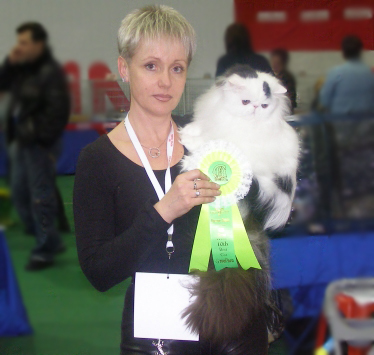 I would like to present my cattery of persian cats of bicolor and solid group. The cattery is not very big. The foundation of my persian line consist of such catteries as Candirand, Catillak's , Noblessa, Blueskyeyes, Lisa Light, Dark Diamond, Cattrax, Ocalicos, Byhishands, Sugarspun, Pajean's, Brannaway. 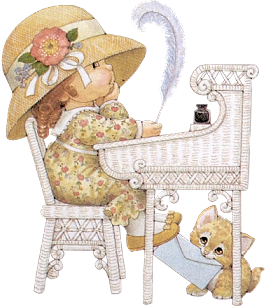 Welcome to the page of my site.I hope you will get lots of pleausure staying at its pages.